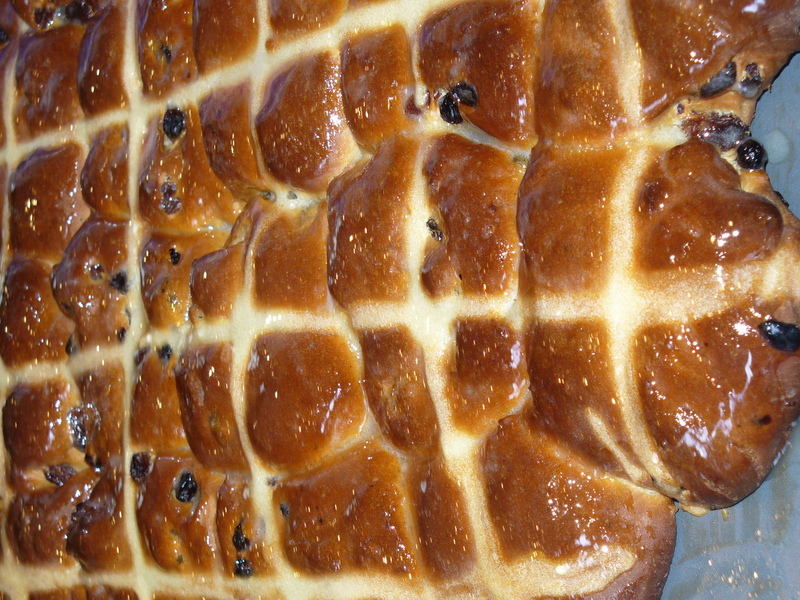 Two recipes for hot cross buns, one traditional and one using a no knead bread approach. Take your pick! My beautiful friend, fellow breeder of boys and blogger Ruth (of Gourmet Girlfriend fame) has been responsible for a renaissance of no knead bread making. 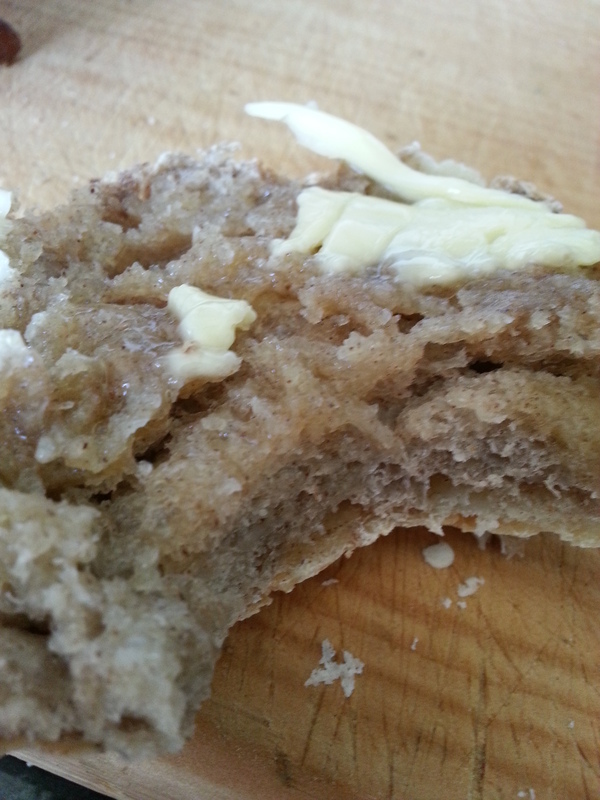 Seriously, check out #ggbreadrevolution on instagram to see all the bready goodness. Of course this is doing nothing for my current carb binging due to life stress but at least it’s homemade I guess. 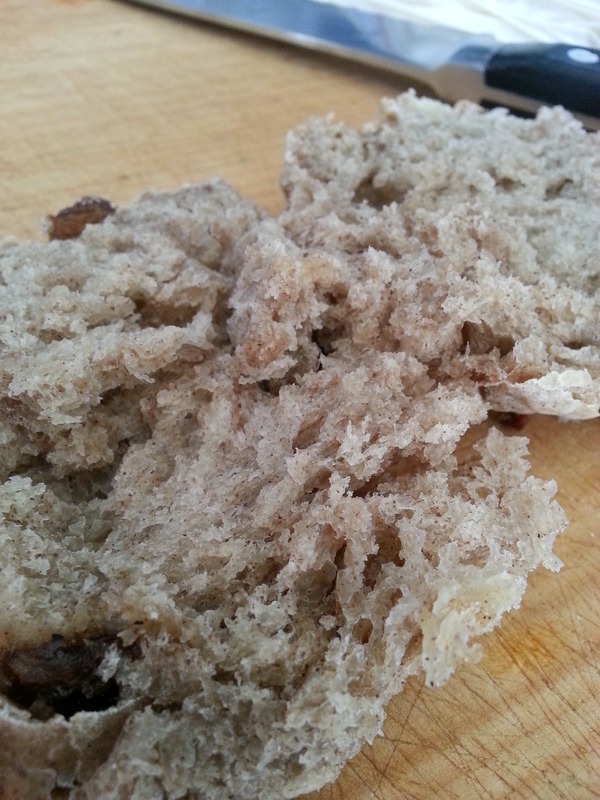 Anyway, I’ve been using my fail-safe no knead bread recipe from the esteemed Joe and have been experimenting. Because hot cross buns involve fruit and spices, which inhibit rising agents in dough, most hot cross buns are in a bread base more like a brioche using milk and butter in the dough. 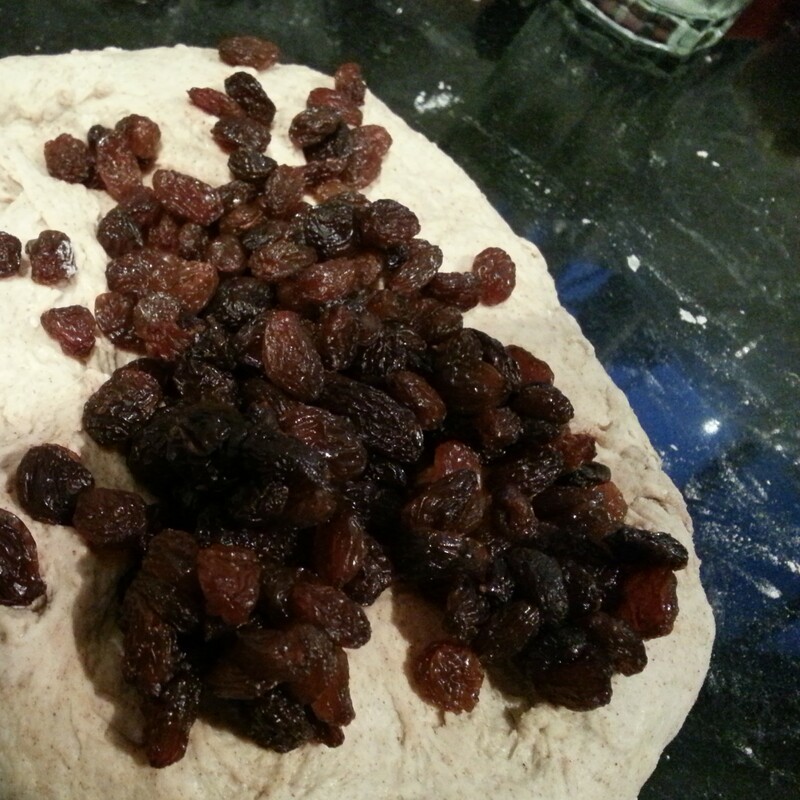 I’ve given you two recipes here – a fantastic traditional one and the no knead, so knock yourselves out! Fold the two long sides of the rectangle into the middle and then do a couple of folds until the sultanas are spread through the dough - it took me about 10-15 folds. Divide into 12 buns - they're about 85 grams each if you're a stickler for regularity. You can do them individually or make a round starting with one bun in the middle and working outwards. Mix the ½ cup flour and ⅓ cup water together and then drop into a snap lock bag. Clip the corner off one side of the snap lock back and pipe the paste across the buns to form the crosses. Leave to rise for 2 hours. Bake at 220C for 20-25 minutes. Best served on the day of baking and ideally warm, slathered in butter.